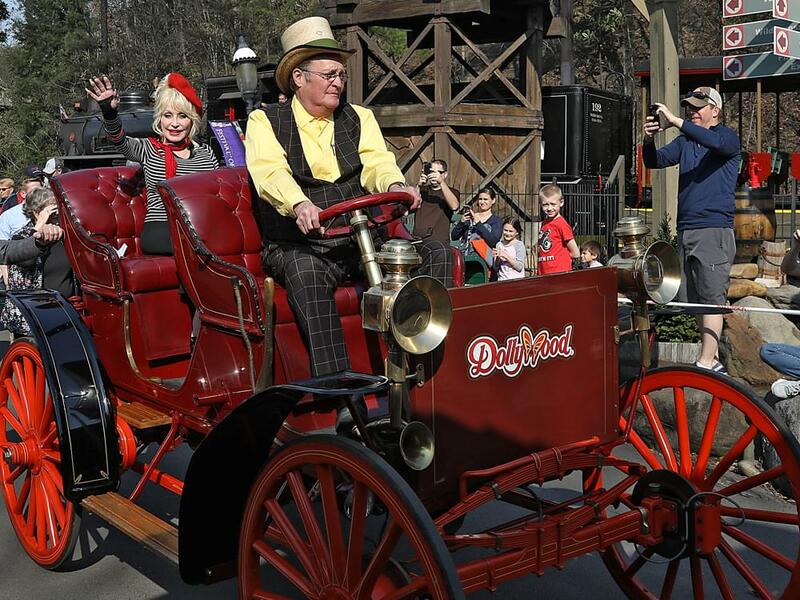 Dolly Parton visited Dollywood on March 16 and 17 to help kick off the 2018 season at the theme park that has bore her name for more than 30 years. 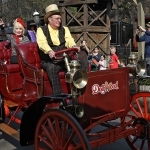 A new five-acre area of Dollywood is also being developed with new rides. 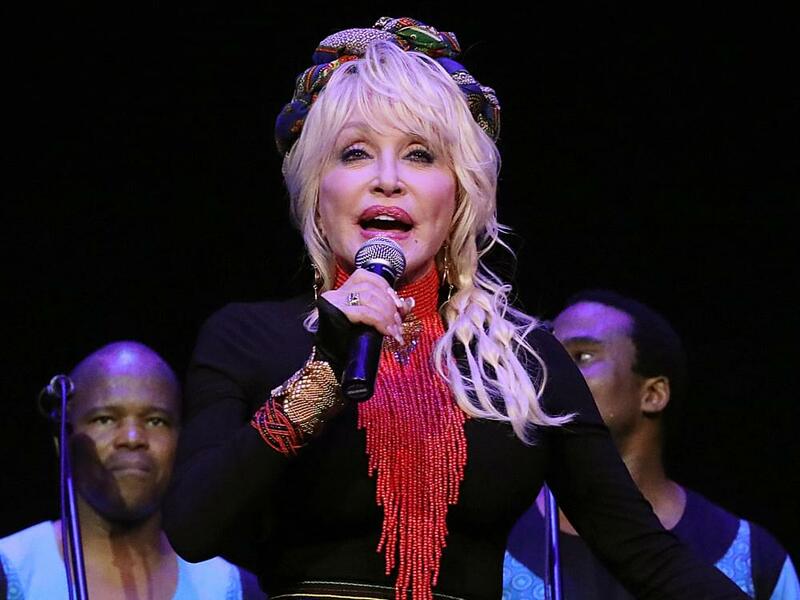 Dolly said the tentative opening is slated for 2019. 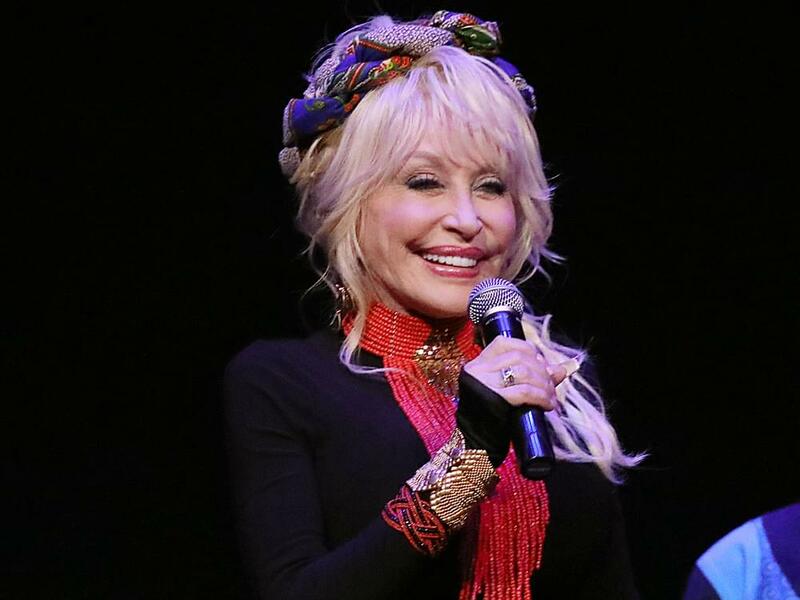 “Let’s just say we are going to give Disney a run for their money with all the stuff we’re going to do,” said Dolly, according to knoxnews.com. Check out the photo gallery below, courtesy of Curtis Hilbun, AFF-USA.com. 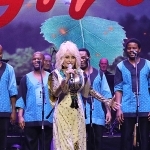 Dolly performs with the Ladysmith Black Mambazo Band. 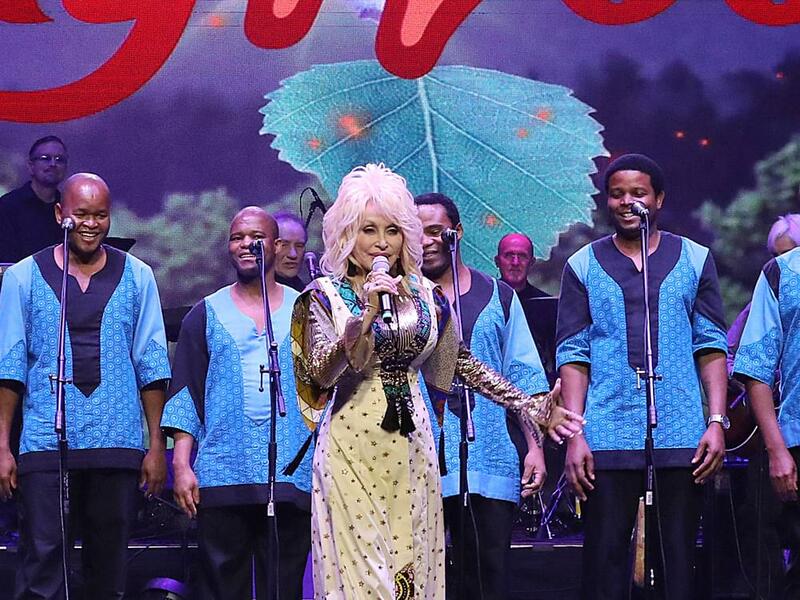 Dolly with the Flamenco Kings. 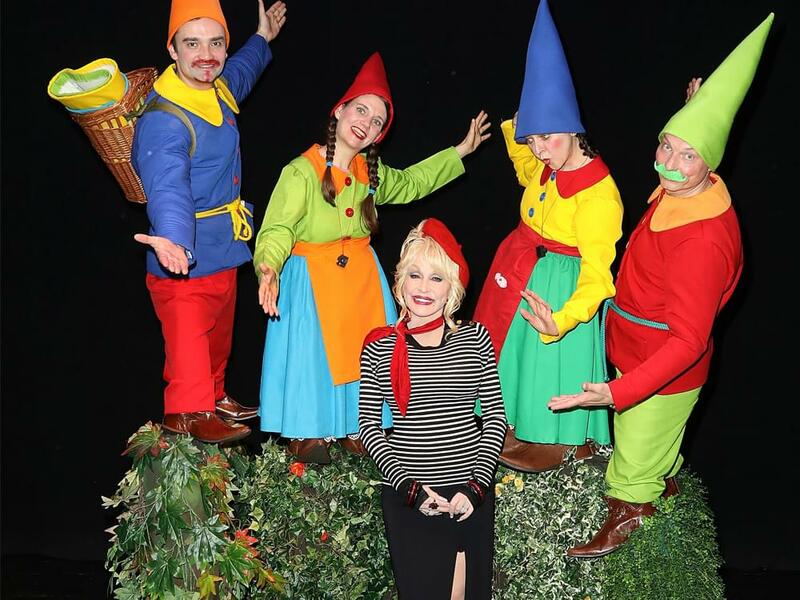 Dolly with the German Stiltwalkers from the Zebra Stelzentheater. Dolly takes the park tour in the DeWitt replica. 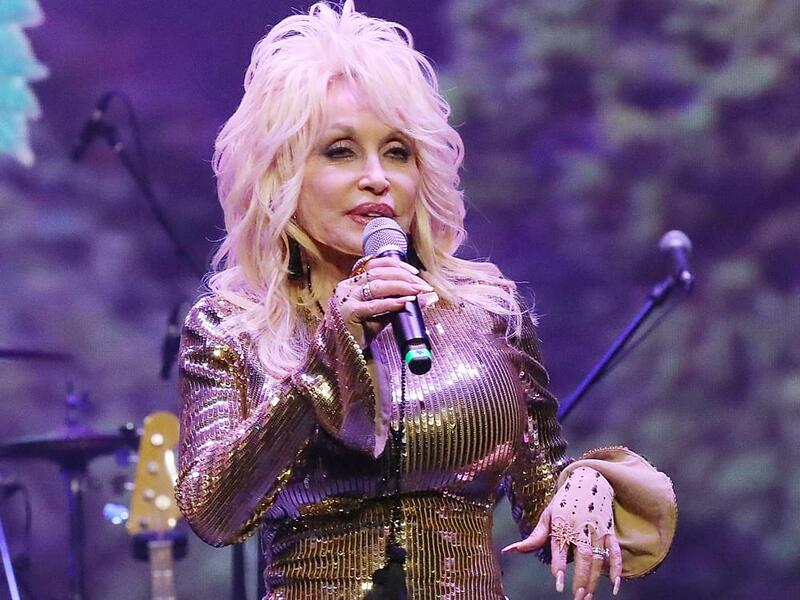 Dolly announces the new attractions for 2018.